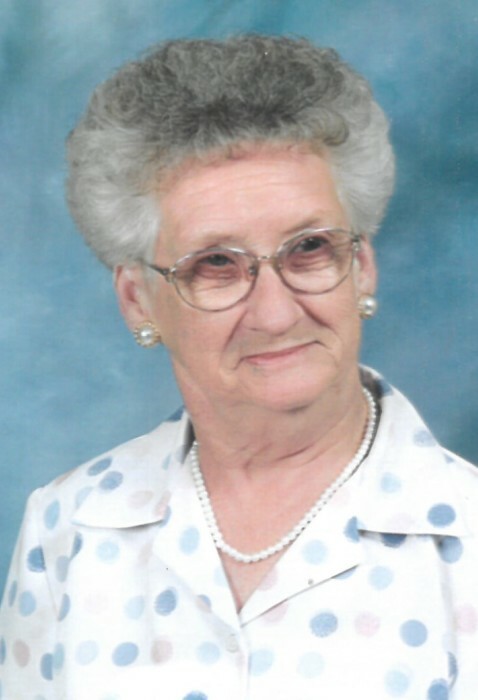 Obituary for Anna Rebecca Parker | Sykes Funeral Home & Crematory, Inc.
A Celebration of Life will be held on Wednesday, February 6, 2019 at 1:00 PM at Sykes Funeral Home for Anna Rebecca Wall Parker, age 90, of Clarksville. Rev. Terrell Marcom and Rev. Bill Morris will officiate. Family will receive friends from Noon until the time of service. Burial will follow at Rye's Chapel Cemetery. She passed away on February 4, 2019 at Ahava Healthcare. Rebecca entered this life on September 5, 1928, daughter of the late Nesbitt G. Wall and Zettie Lee Wall. She was a member of Crossland Avenue Baptist Church. In addition to her parents, she is preceded in death by her husband, Jones Parker, and nephew, Darryl McCurry. Rebecca is survived by her sister, Mary Lee Wall Joiner. She wishes to thank Aseracare Hospice and Ahava Healthcare for their loving care and kindness. Please visit Rebecca's guestbook at www.sykesfuneralhome.com and share a memory with the family.